Welcome to the second preview for the upcoming Philosophers World Cup. Group B is a strong group featuring Spain, the Netherlands, Chile, and Australia. Read on for rosters and predictions. Refer to the introduction to understand what this is all about. Spain and the Netherlands both won their UEFA groups to qualify outright and avoid tricky playoff matchups. Spain was particularly impressive, besting a more talented French side to win their group. “Now is not the time to get cocky,” Spanish manager Isidore of Seville said, “We still have a lot of work to do.” Chile was solid in their qualifying round, finishing third in COMNEBOL just behind Argentina and Ecuador. 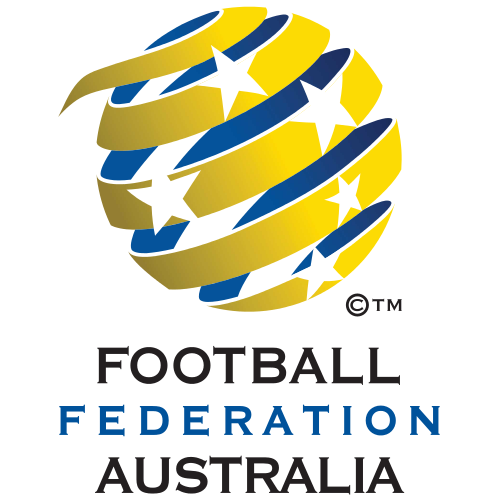 Australia impressed in its qualifying round as well, navigating past an underperforming Iraqi side to finish runner-ups in its group behind Japan. 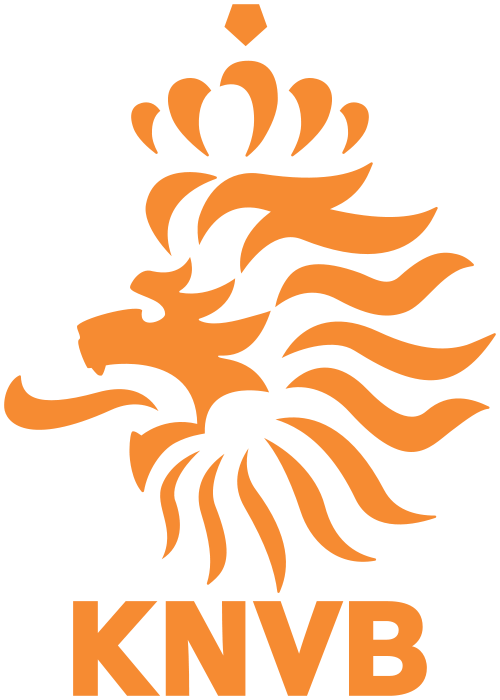 The Netherlands are the strongest looking team in the group, buoyed by the fearsome (but ethical) front duo of Erasmus and Spinoza. The high expectations do not appear to be causing any anxiety for the Dutch team, with keeper Johan Huizinga looking forward to observing the pure spectacle of the World Cup. Spain’s team was strengthened by the last minute addition of George Santayana, who failed to make the United States’ roster. 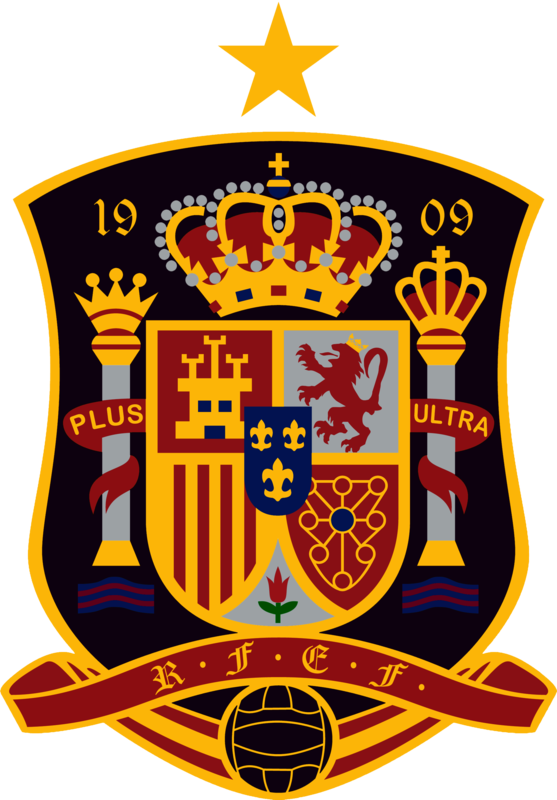 The technical and saintly Spanish team might appear a bit soft, but the presence of Santayana and José Ortega y Gasset means that they can play pragmatically if need be. Australia and Chile are expected to form the chasing pack in Group B. Pundits question whether Chile has enough international renown to stay competitive in matches outside of the Spanish corpus. 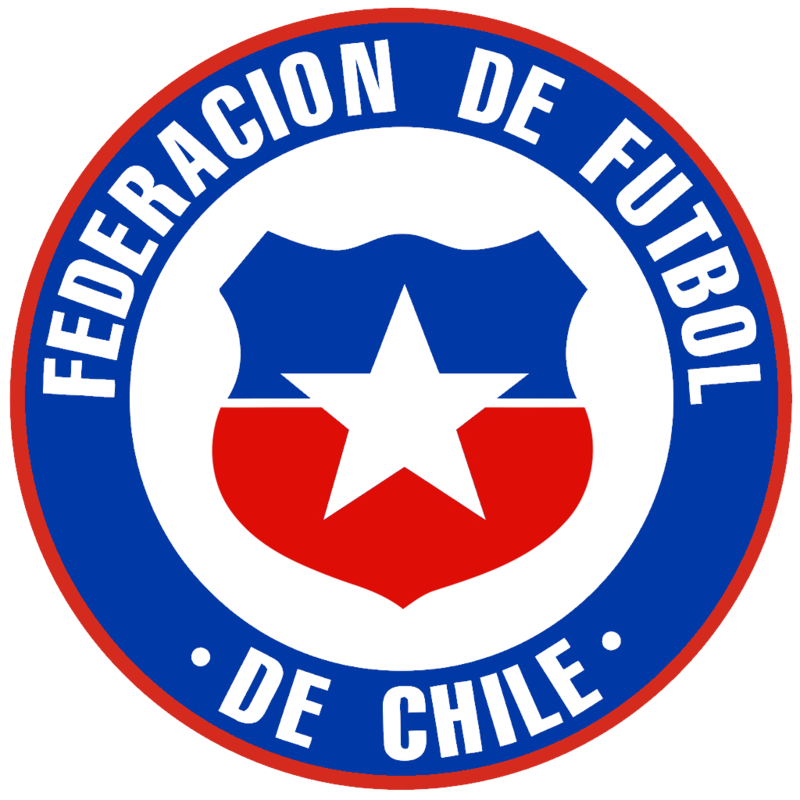 Chilean captain Andrés Bello dismissed these claims, and reminded the press of the unpredictable nature of football matches. The analytic-leaning Australians could have been favorites to advance in several groups, but find themselves predicted for third here. “If there are external truths in this world, and I, of course, maintain that there are, and we are in fact the third best team in our group, which I, of course, find us to be, we will finish in third place in our group and therefore fail to advance to the knockout round,” the frank Australian midfielder David Malet Armstrong said to the press. The promising striker David Chalmers tried to cheer up the Australian media by talking about zombies or some such, but most media members had long since been lulled to sleep by Armstrong’s pronouncements. Still, just because the media fell asleep on the Australians does not mean that their opponent’s should.